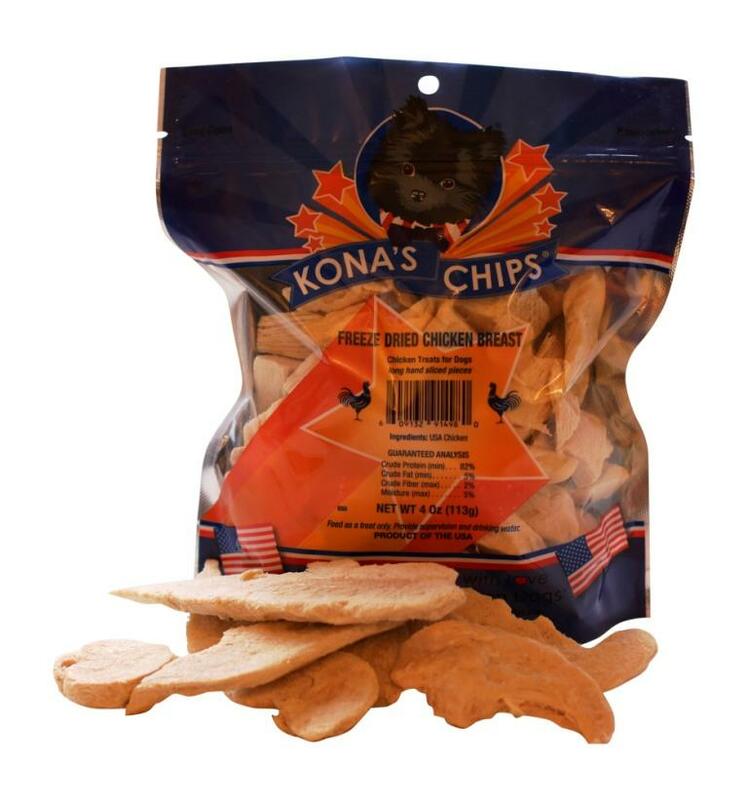 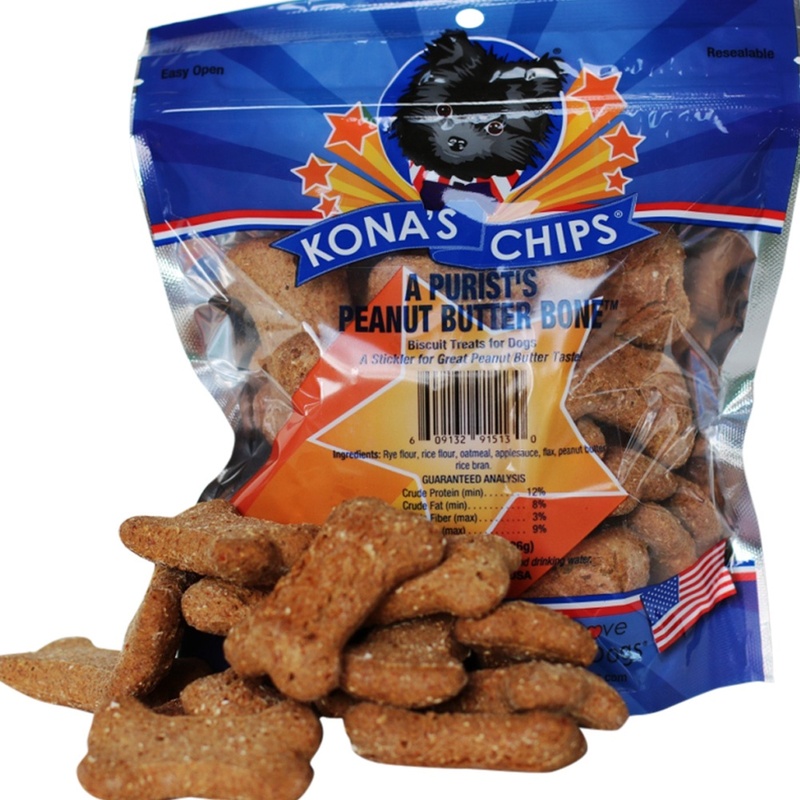 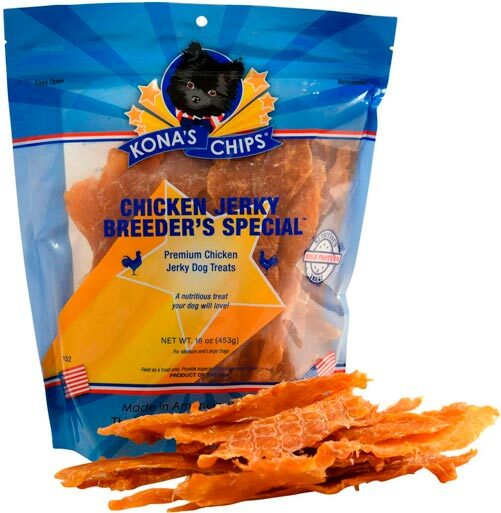 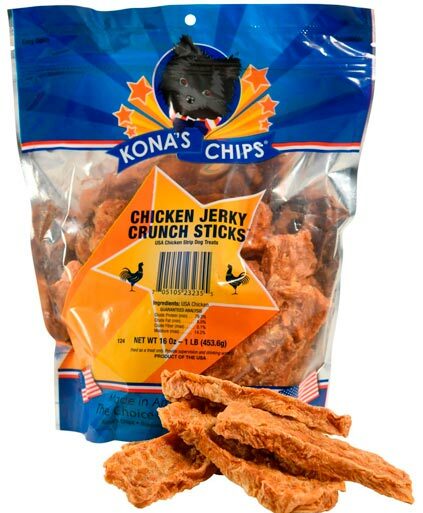 This unique All-American brand of chicken dog treats are made with love and premium sliced USA chicken breasts, Kona’s Chips are produced in America, processed in America, and packaged in America. 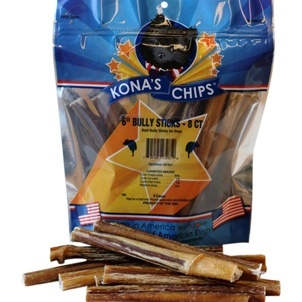 You can be assured in knowing that your dog is sinking his teeth into a safe and healthy snack! 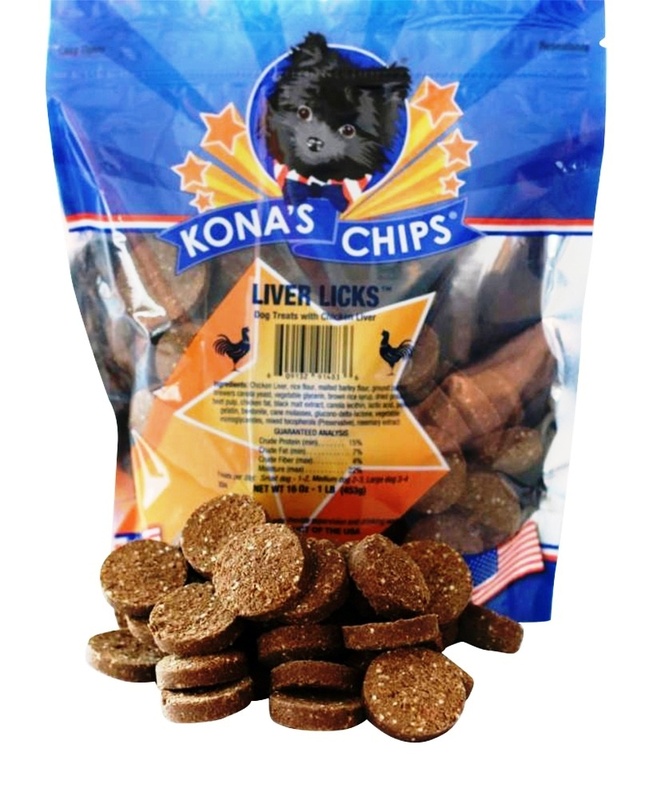 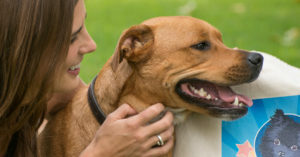 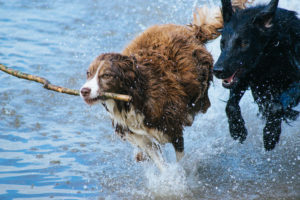 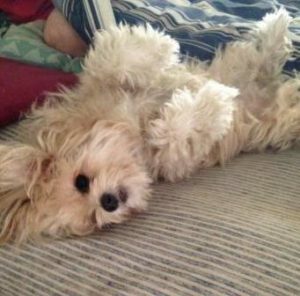 There is a distinct advantage with our natural high protein boosting treats for your dog. 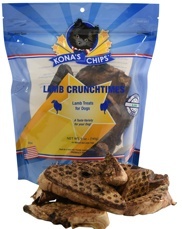 They provide an extremely better balance for your dog's nutritional needs. 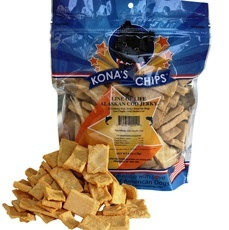 Simple ingredients, natural, high protein and nutrition in every bite. 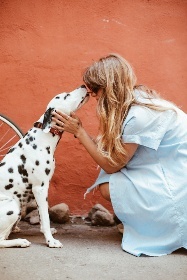 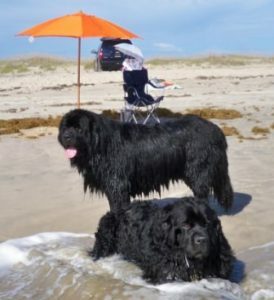 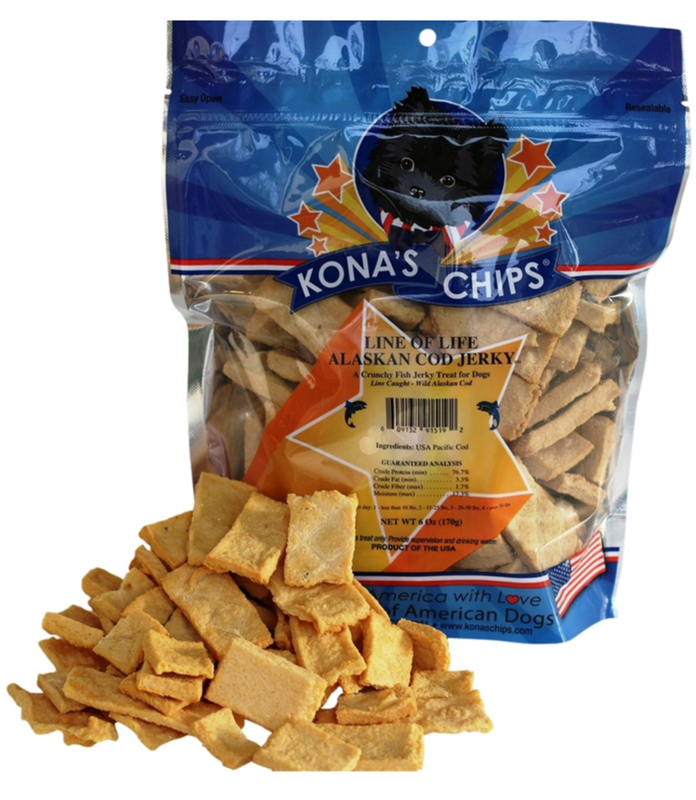 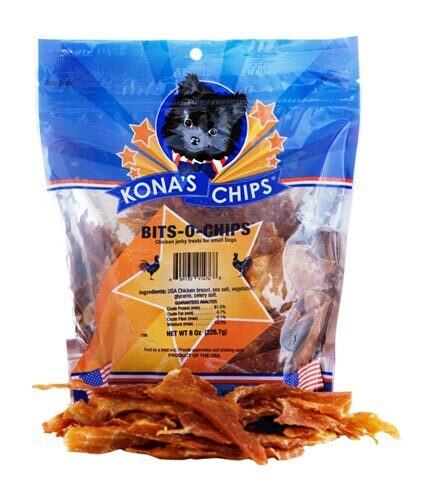 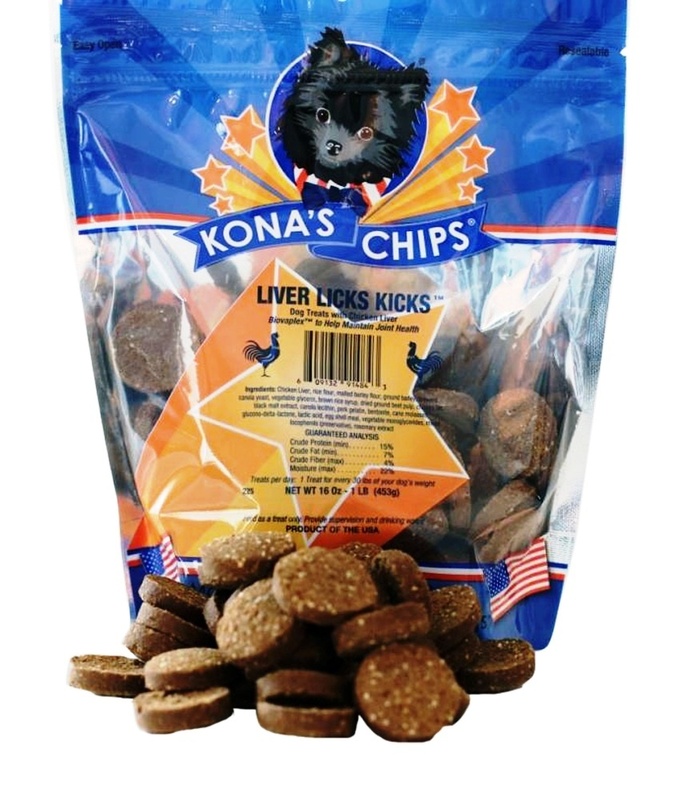 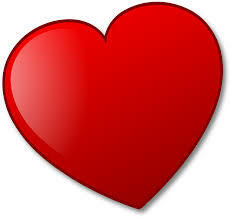 Give your dog the best there is ... give your dog a bag of Kona's Chips! 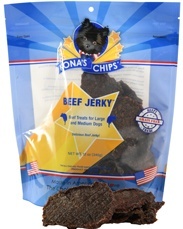 Great Beef Taste they love! 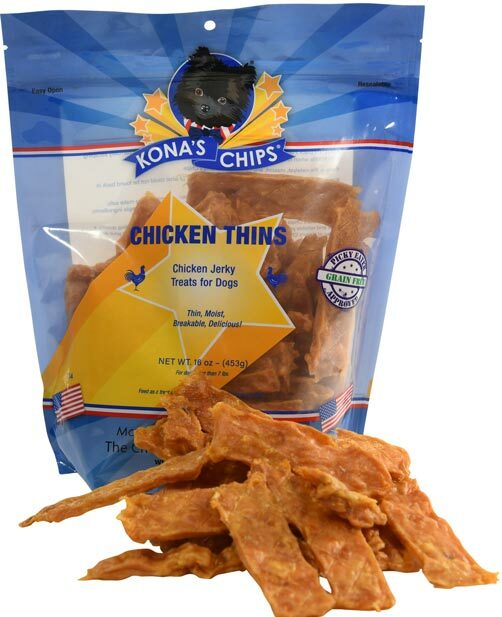 Great Chicken taste they love!